Home » House Removal Prices » Furniture removalists in Melbourne areas » Melbourne City movers the skilled furniture removalists. » Furniture removalists Docklands and close by Melbourne City Suburbs. 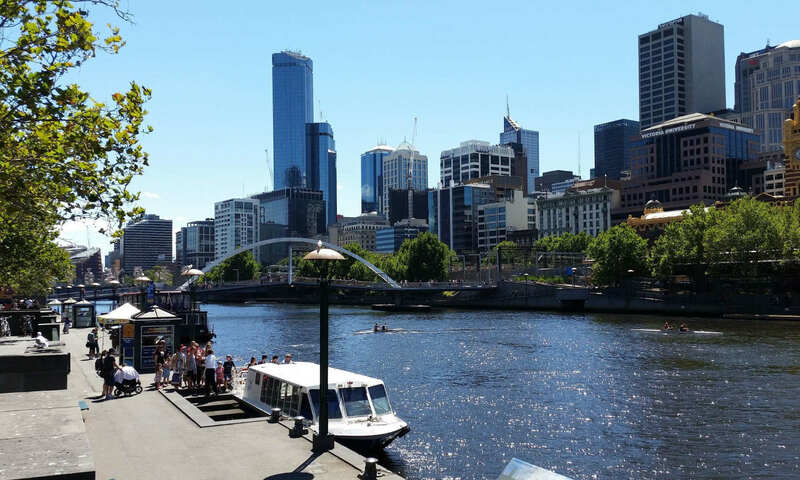 Furniture removalists Docklands and close by CBD suburbs are in Sunshine’s local area. Whether you want to move a business, home or Piano Sunshine Removals are just 15 minutes away from you. Sunshine has skilled removalists in all types of Items and packing too. We have experience in most of the apartment buildings in the Docklands area. Sunshine is a Melbourne family operated business and is proud of its record of reliability and procedures that are proven. Our equipment is industry standard for Small to Large moves. Not only for furniture moves but also all our trucks have Piano and Pool Table equipment on them as well. We can do your piano along with your furniture removalists Docklands move saving you hundreds. One stop shop for all your furniture removal needs if you are looking to hire a moving company. We have Trucks located within 10 KM of the CBD. We have many removalist services and can also customize for unique moves. We are very well versed in all the different types of residences in Melbourne. Our removals service for residential moves includes such features as dismantling and reassembling beds and furniture like that. As we all know not everything fits where it should so a fridge door or two could be coming off. We of coarse will put it where you want it. Careful and Organized Office Removals. Not to mention the many other services you can find in our removalists Melbourne Section where you can see most of the types of moves we perform. Weekend warriors are not allowed in most buildings in Docklands. You also need Reputable and Insured moving Company to be allowed into a lot of apartment buildings. You also need experienced movers in these buildings so they don’t waste your time and money. Inexperienced movers can cause damage not only to your items but to building passageways and you could foot the bill. Please call our staff for a safe and reliable move that you will find affordable and friendly. When moving in and out of Apartments you want Sunshine’s furniture removalists in Docklands. Related pages with furniture removalists Docklands moves. Our Melbourne City furniture moving Section. Removalists Melbourne Eastern Suburbs for reliable furniture removals services. Quick and careful house packers.